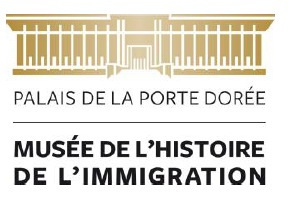 The Musée national de l’histoire de l’immigration is a multidisciplinary cultural institution which attracts a wide public. Fulﬁlling the roles of exhibition centre, resource centre with media library, venue for meetings and debates and centre for research and the dissemination of knowledge, it also presents a rich cultural programme with live shows and concerts, seminars and conferences. 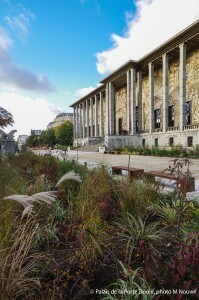 accessible to the largest possible number of people, information on the history of immigration in France, in particular since the 19th century, in order to present and acknowledge the role of immigration in the construction of France, by demonstrating the contribution of immigrants to economic development, social change and the cultural life of the country. The museum’s collections are made up of tangible and intangible works which reﬂect contrasting historical, anthropological and artistic viewpoints, in order to create an interaction between objects, documents, testimonies and contemporary creations.